SCRAPPING NOMAD: Brrrrr... winter's here!!! 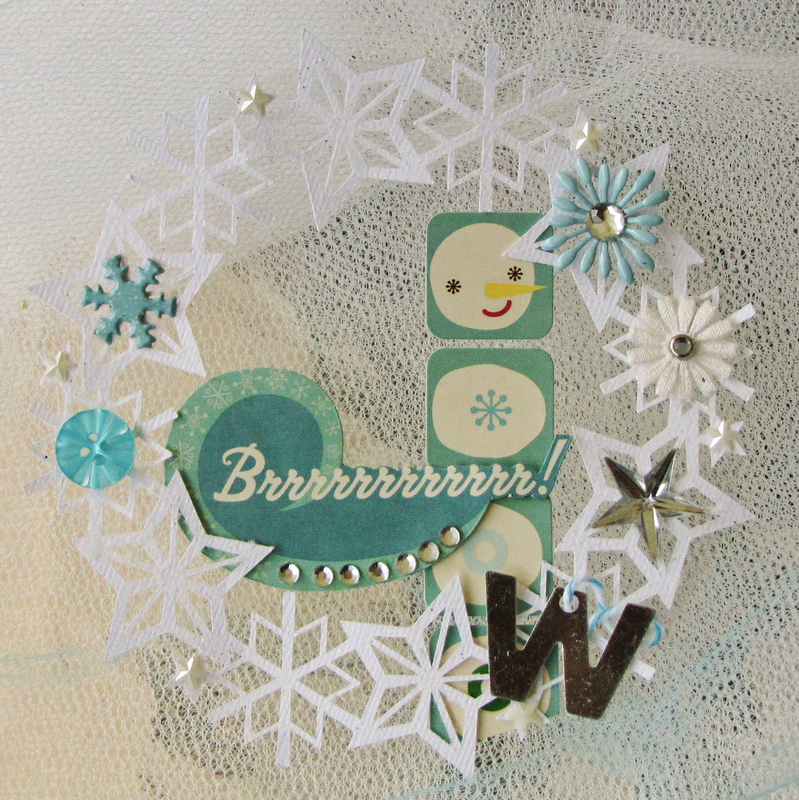 Another project I'd like to share is one I created using the left side of this week's sketch at Let's Scrap. 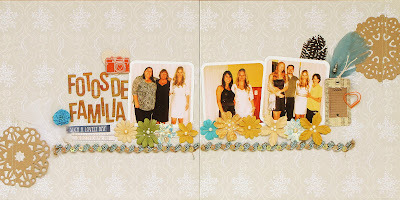 It is another wedding layout, including family pics. The pics were quite grainy and I couldn't make them look the way I wanted, so I finally went for a vintage look using picnik, and I think it was really the right choice, as the photos now look great. Finally, a little piece of news. Somebody in this house is finally learning to ride without training wheels (and somebody else is getting fit just by running behind to make sure she does not fall!!!). Little big moments of life. Love them all. Both of your projects are fabulous! 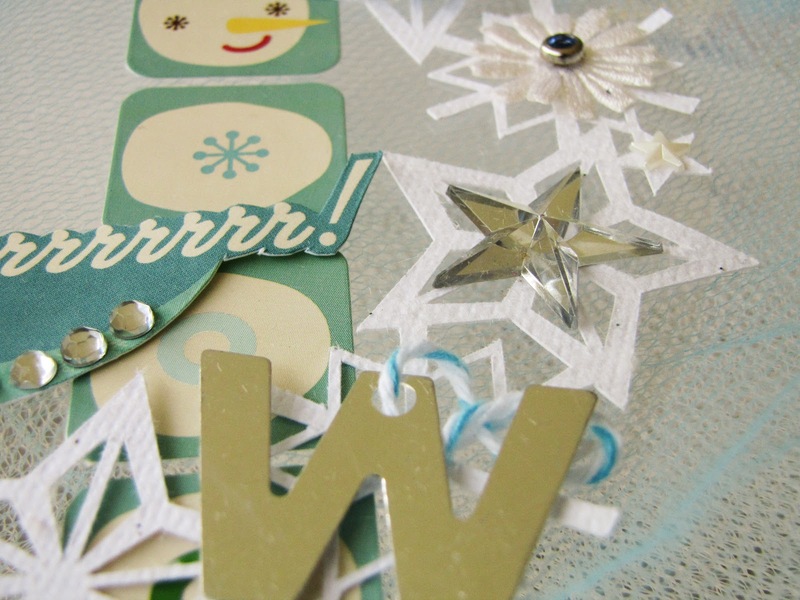 I personally think playing with paper snowflakes is much better than walking in real snowflakes!! Beautiful work!